Easter is THE time of year for chocolate. No doubt you still have some goodies left over from the weekend that you were too full to manage to squeeze in. With all the other Easter goodies on offer, I only dented the generous collection that the Easter bunny left for me. 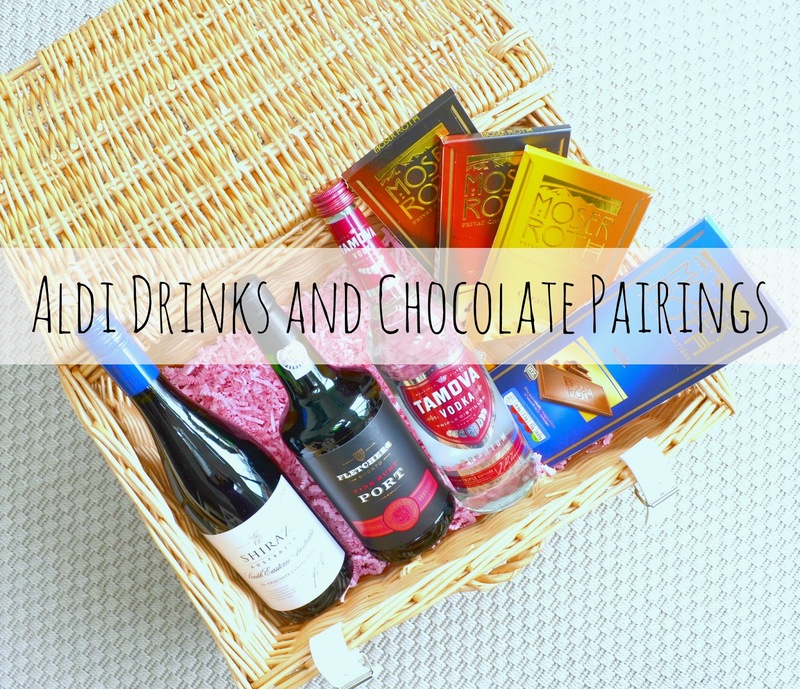 Aldi has suggested some drinks to accompany different chocolate, so you can indulge in an after dinner tipple with either some of your eggs, or if you have gobbled them all up, some of Aldi’s Moser Roth chocolate bars (£1.19 Aldi). I'm a big milk chocolate fan and, my family and friends knowing me well resulted in the majority of my Easter eggs of this ilk. 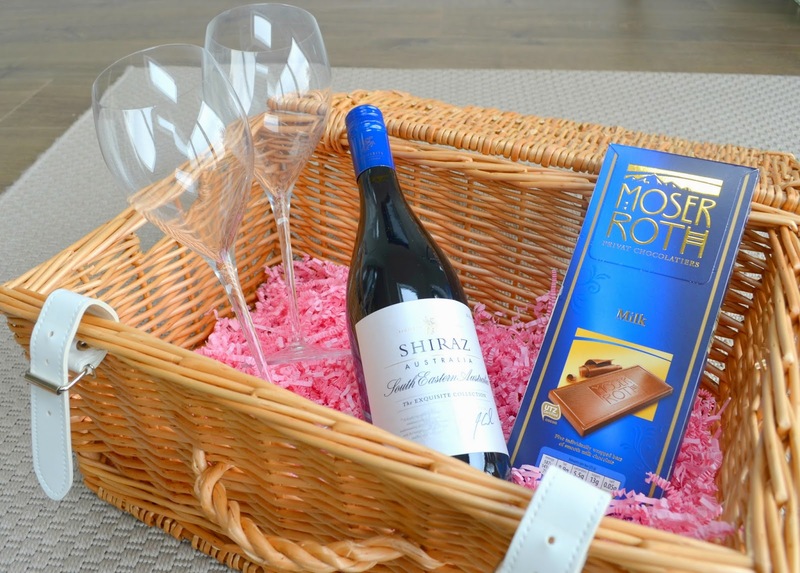 According to Aldi, the best drink to go with milk choc is a wine of similar sweetness levels, such as their Exquisite Collection Australian Shiraz (£5.99 Aldi). 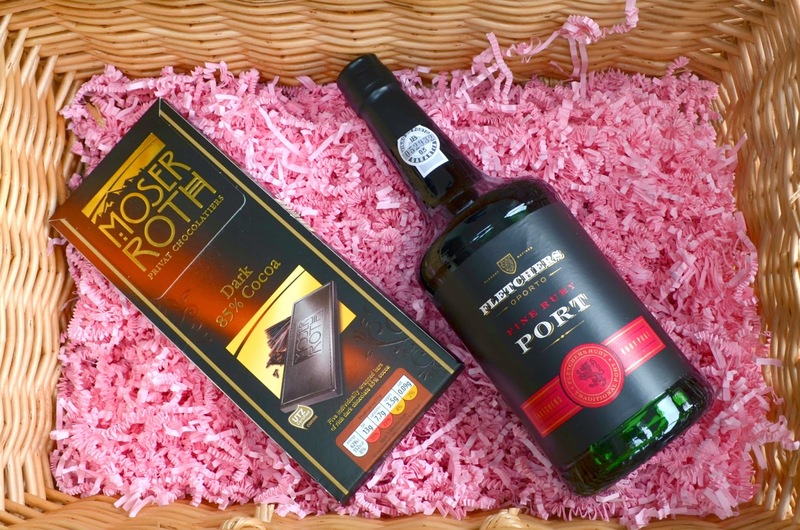 If dark chocolate is more your bag, Aldi suggest you match this strong flavour with a full-bodied fortified wine such as Fletcher’s Fine Ruby Port (£6.49 Aldi). Being Neither a dark choice or port fan, this combination probably isn’t for me though! Caramel chocolate, however, really floats my boat. Mr BMB got a caramel egg for easter that I’ve been eye-ing up and according to Aldi, this would be best parked with a cheeky sip of Tamova Vodka (£10.39). 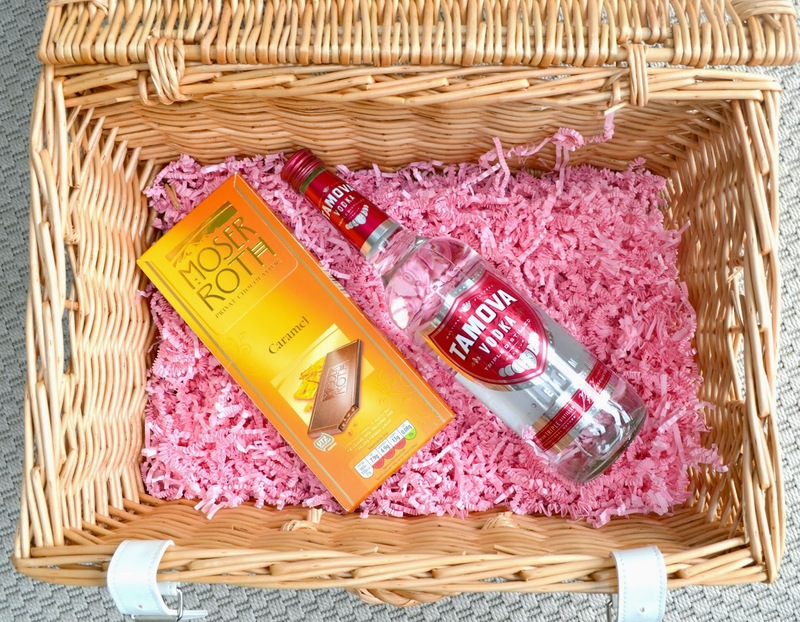 The memories of toffee vodka in my uni days is brought to my mind, which at the time I loved, but to check this out (and the other combis) I will have to wait until baby BMB arrives in the next few weeks.